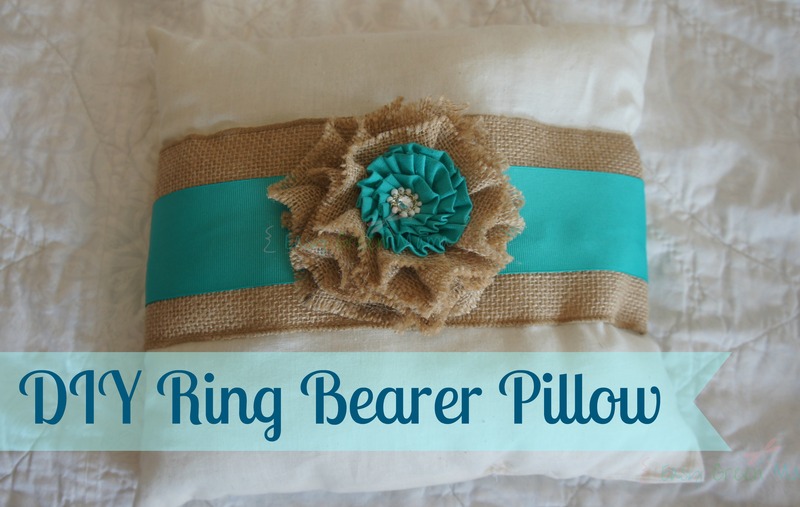 Next DIY Project Featured from my sister’s little Country Wedding is the Ring Bearer Pillow. This was made very easily and for about $5 by my sister’s best friend, Sharon! 1. Cut out 2 squares to the desired size you would like your pillow to be. 2. Sew all edges shut except a small opening so you can turn ride side out. 3.Fill with cotton stuffing through small opening. 4. Sew the small hole shut. 5.Hot glue the burlap ribbon down I used the one with wire so it would help the pillow keep it’s shape. 6. 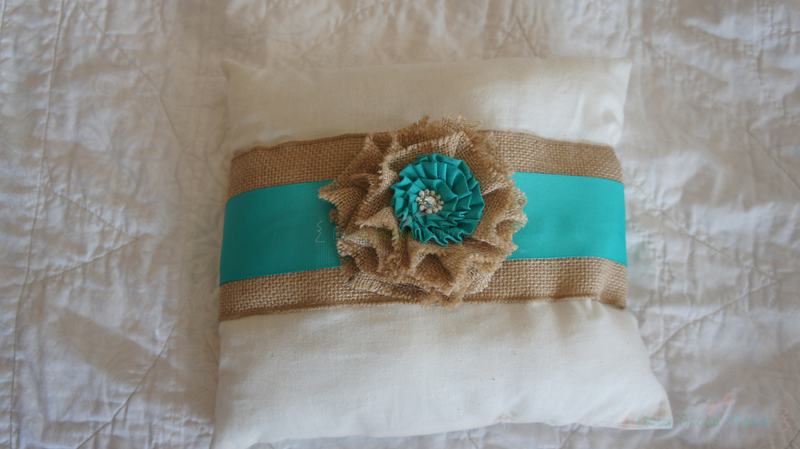 Center and hot glue colored ribbon on top of burlap ribbon. 7. Hot glue on flowers and/or bows on top. 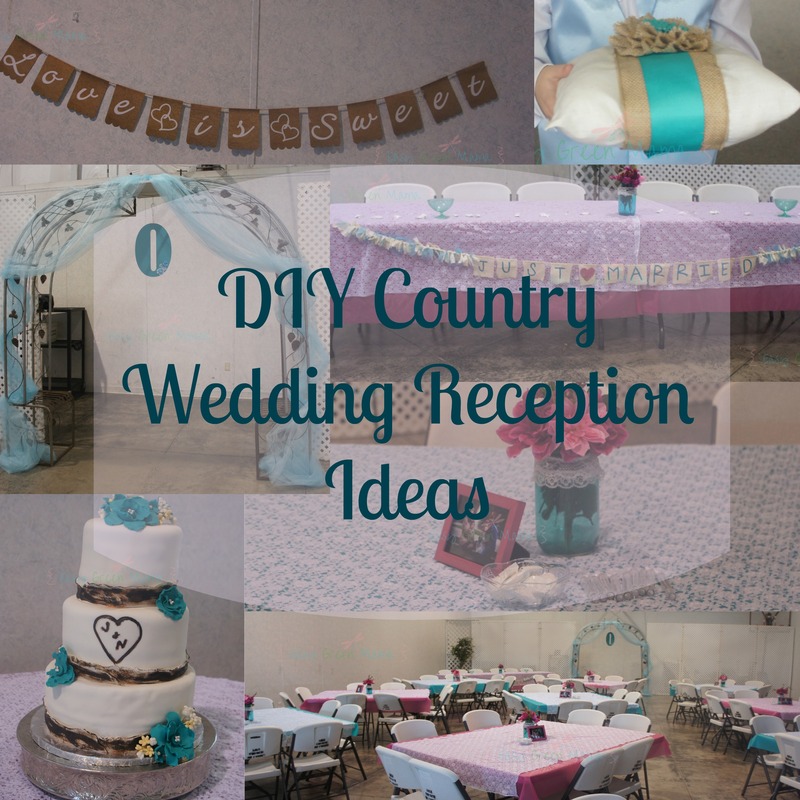 *I got my burlap flower and scrap book flower from hobby lobby because this was a last minute DIY wedding project. 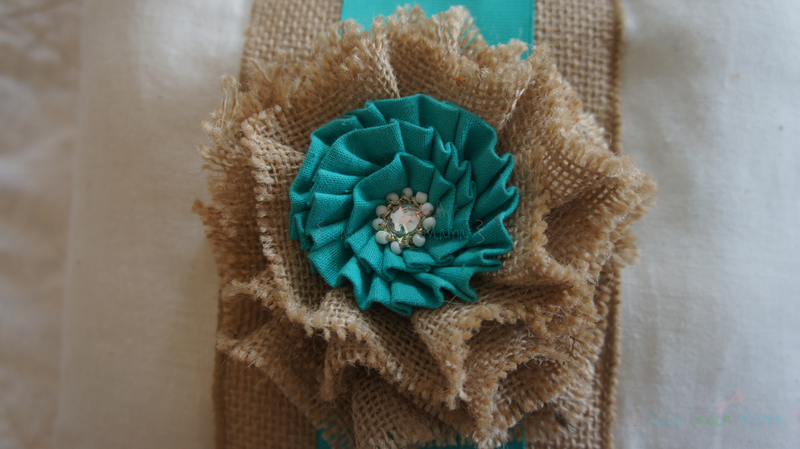 You can u tube how to make burlap flowers/Rosettes instead of buying them. that came out so cute! I make pillow and fabric flowers. I’ve often thought that I could make a ring bearer pillow if I knew someone who wanted one. It looks fun to do!